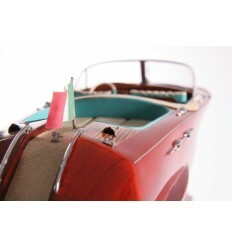 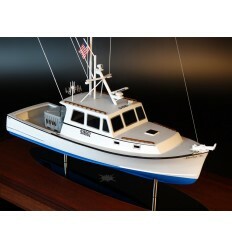 Introducing ... the custom model of the Duffy 35. 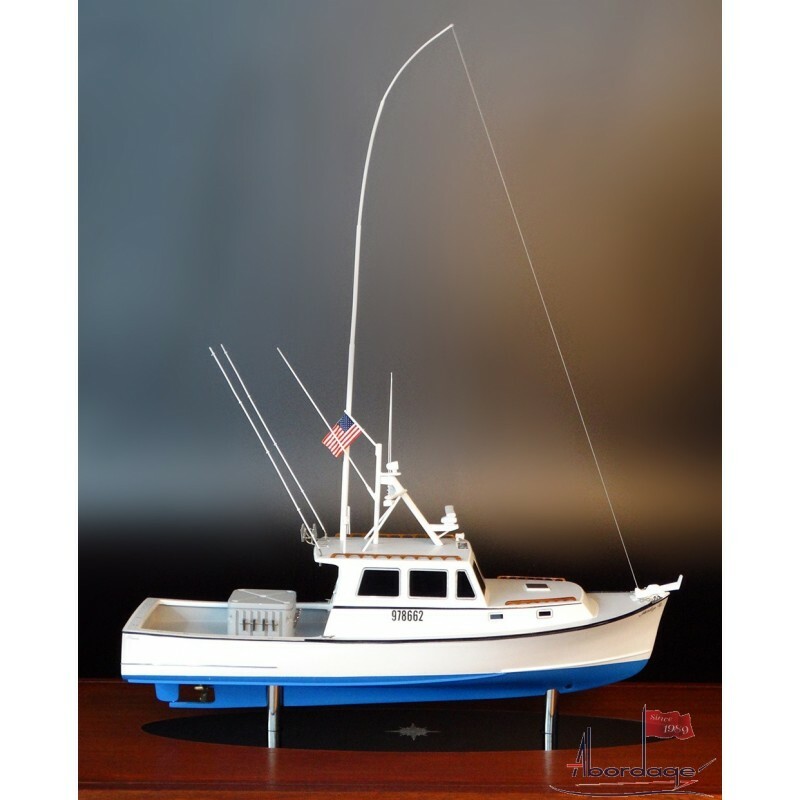 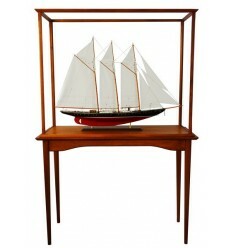 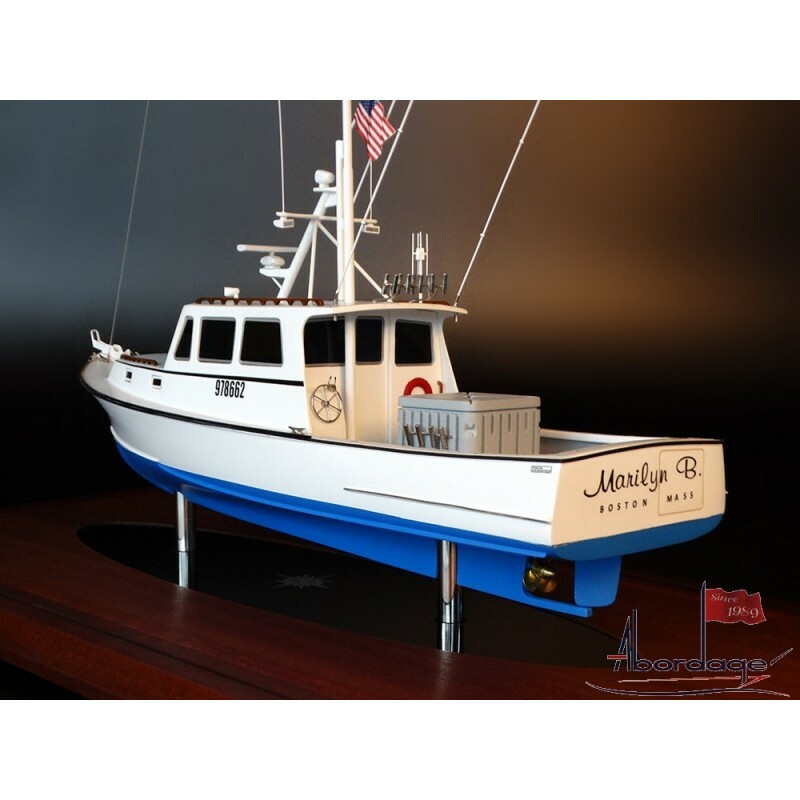 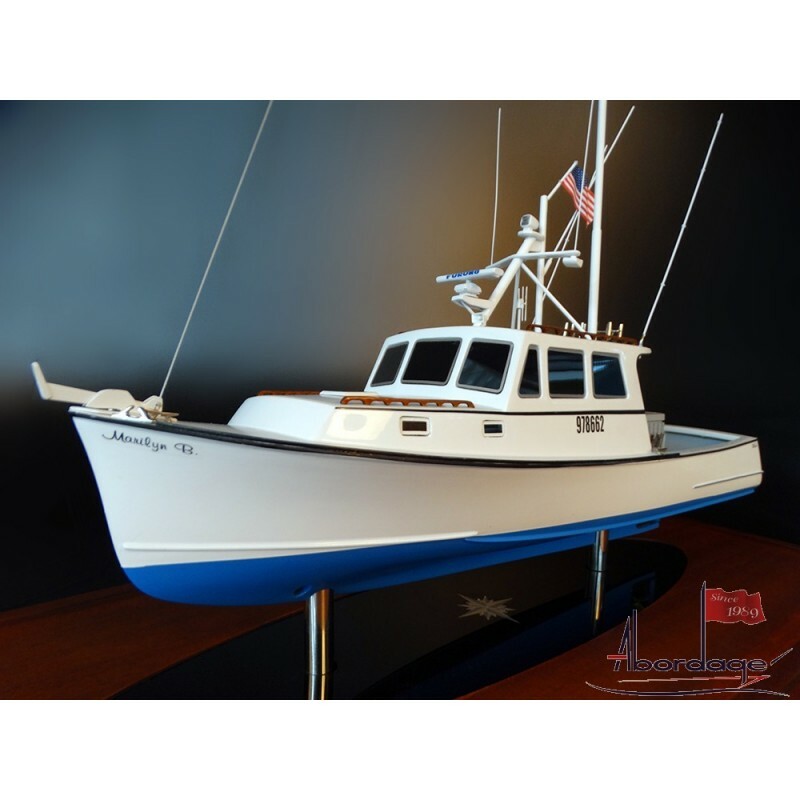 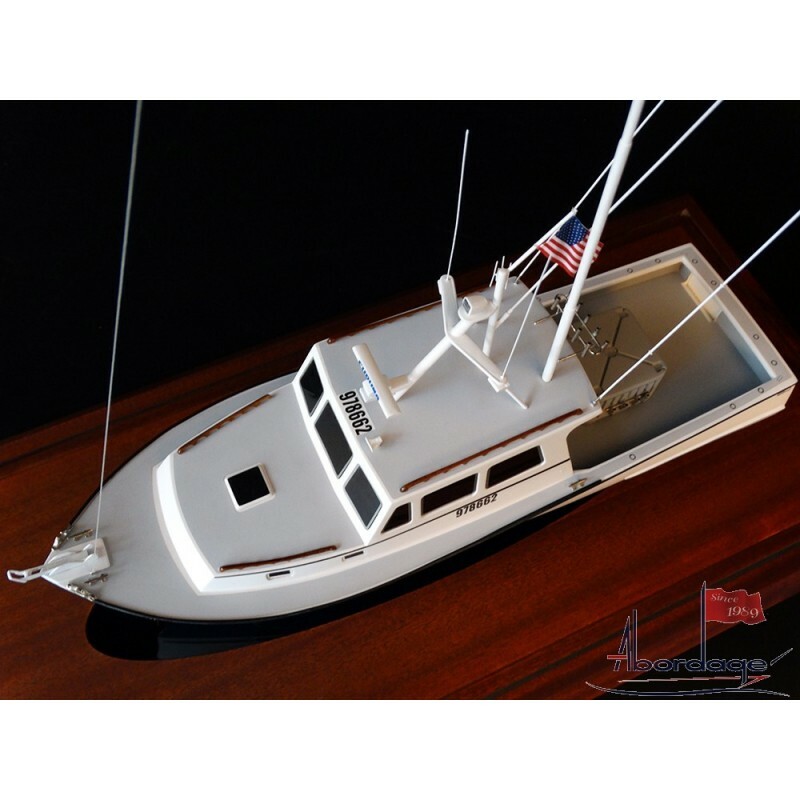 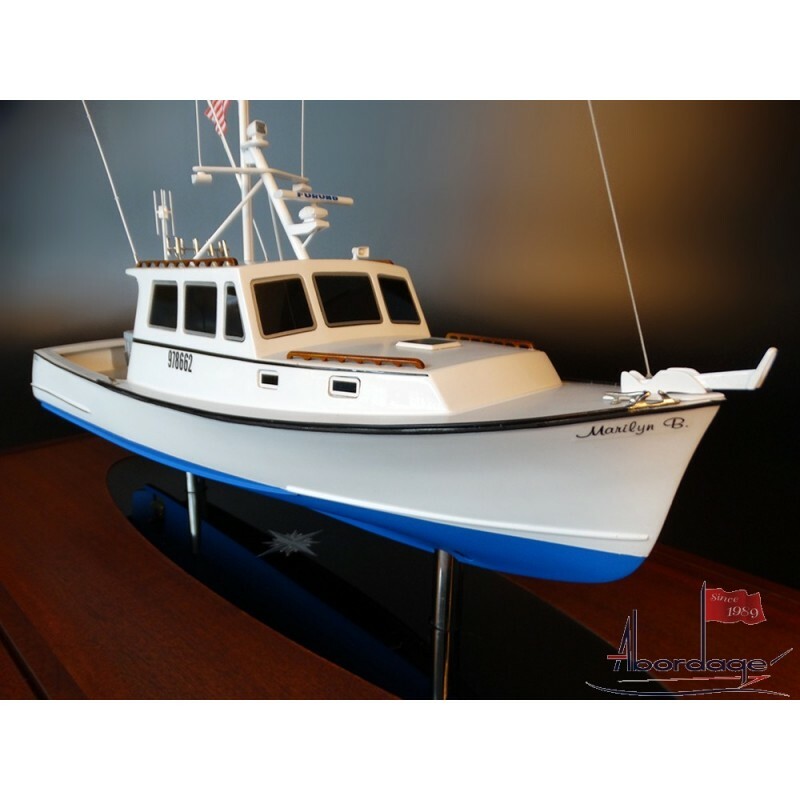 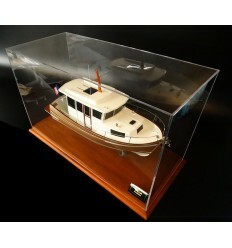 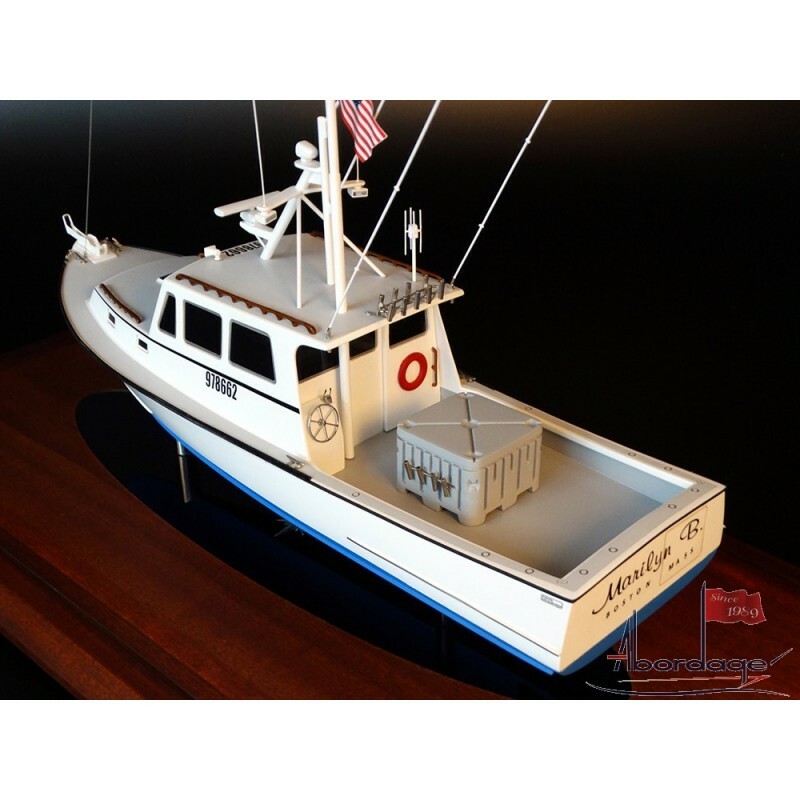 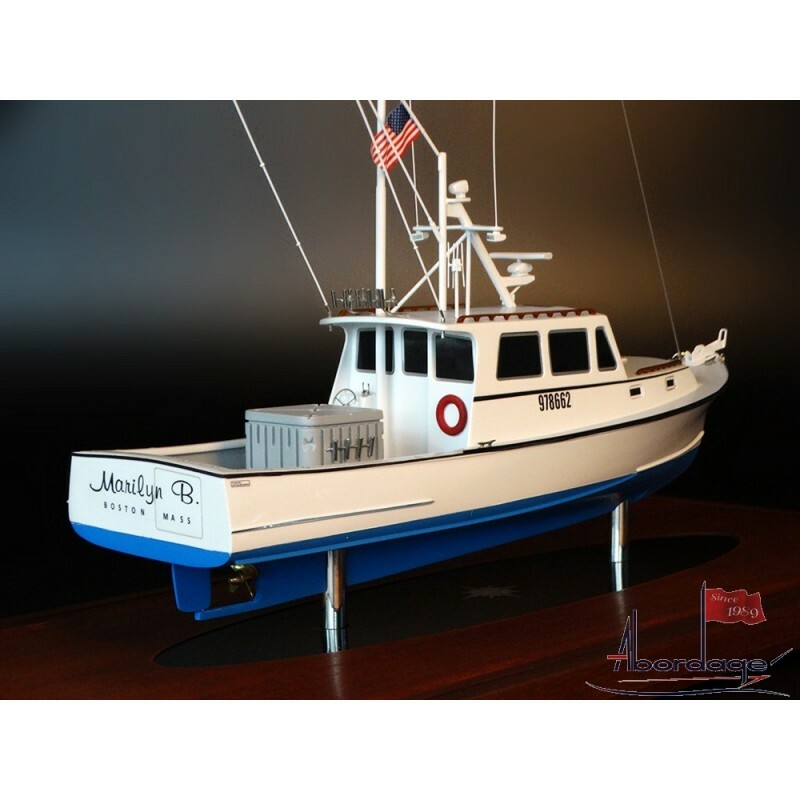 This very popular lobster boat is manufactured and built by Atlantic Boat Company. 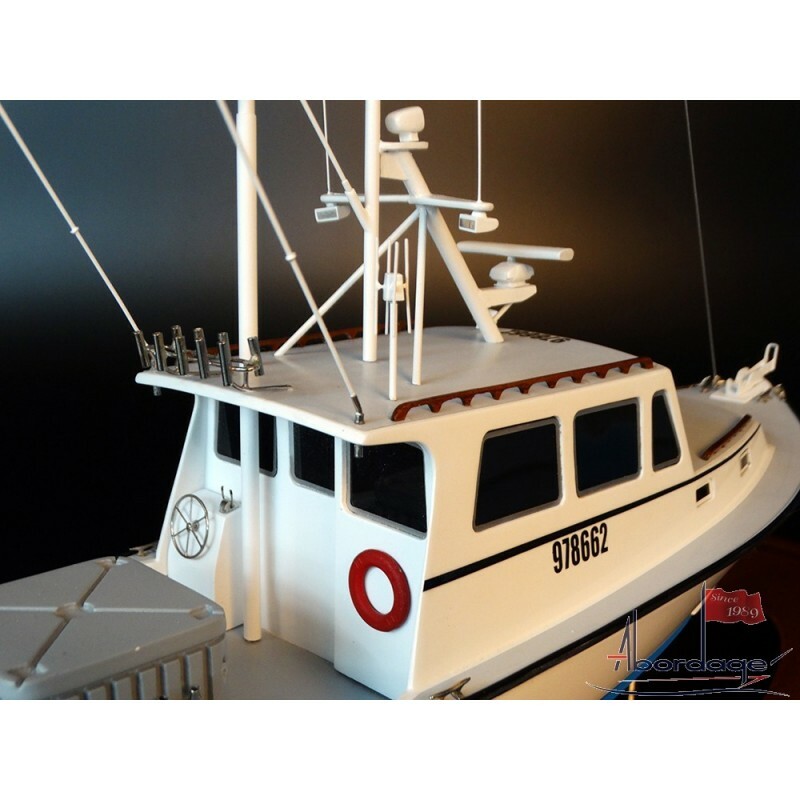 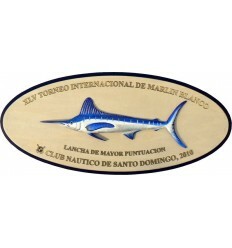 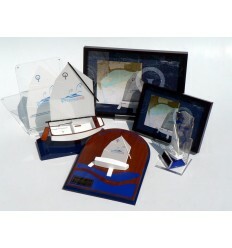 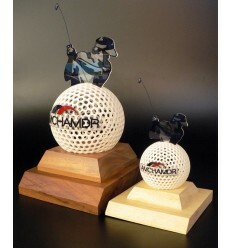 Our custom model is fully detailed. 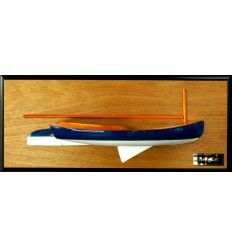 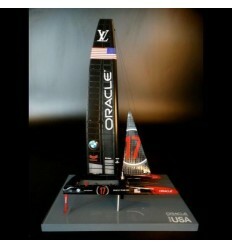 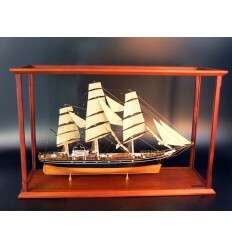 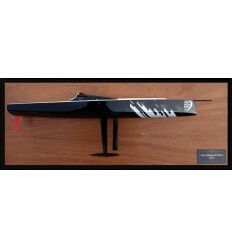 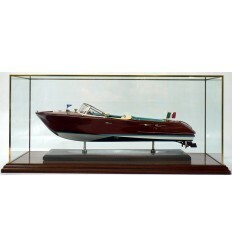 Awesome replica, scale 1/24 or 17.5 inches in length.